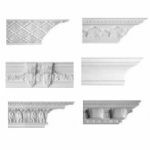 All of our decorative plaster mouldings are hand made. 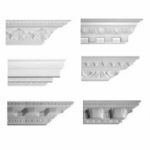 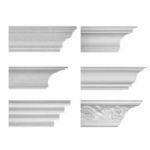 We supply and manufacture plaster coving, plaster cornices, plaster ceiling roses, dado rails and many other decorative plaster mouldings. 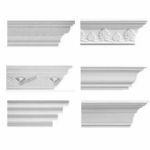 We offer trade accounts and have a list of recommended installers. 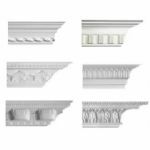 Contact us if you are in the trade.